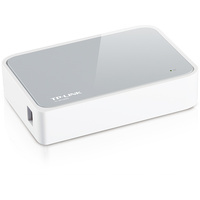 Price includes GST, delivery and setup for Vantage Broadband subscribers including connection to local devices. 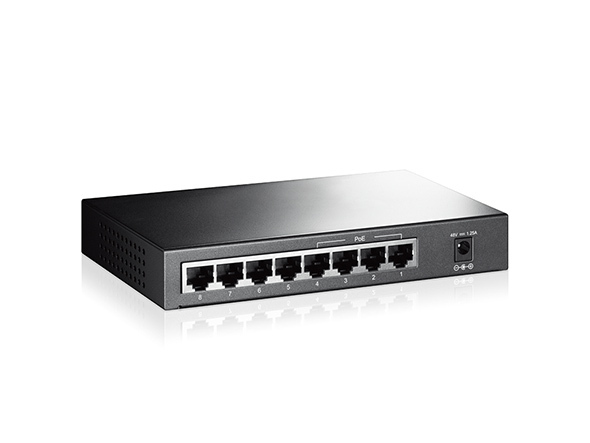 Any required fixed premises cabling is not included but can be installed to order. Ask for a quote. 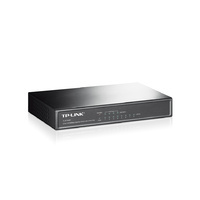 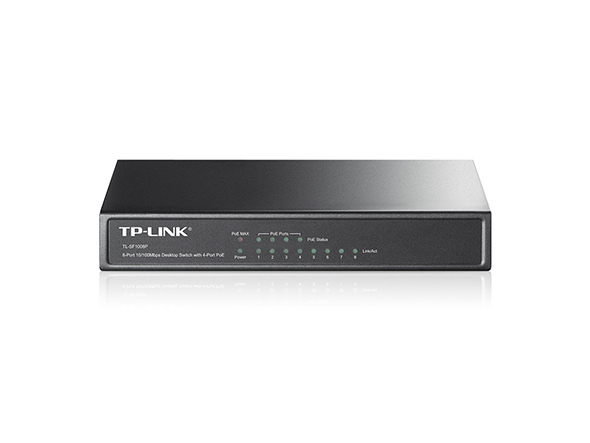 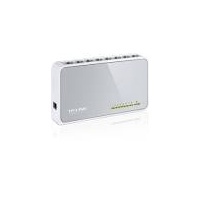 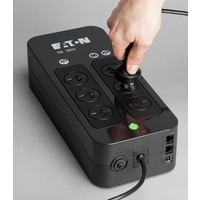 Power over Ethernet switch, to connect telephone handsets or Wi-Fi access points with power from a central UPS.